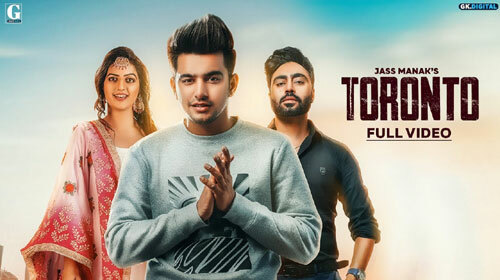 Toronto Lyrics – Jass Manak: This is a brand new Punjabi song from web series Gangland in Motherland. It is sung by Jass Manak & Priya and composed-written by Jass Manak. Its music is given by Deep Jandu and video is released by Geet MP3. If you find any mistake in lyrics of TORONTO LYRICS – Jass Manak song please let us know in comments.